You can get to Cambridge as part of your week boat hire. 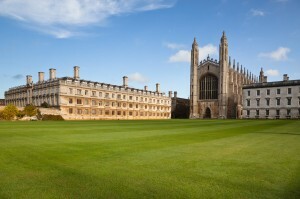 Cambridge is the home of students, bikes and colleges. Its a renowned worldwide as a beautiful university city with superb examples of architecture intertwined with some lovely waterways. 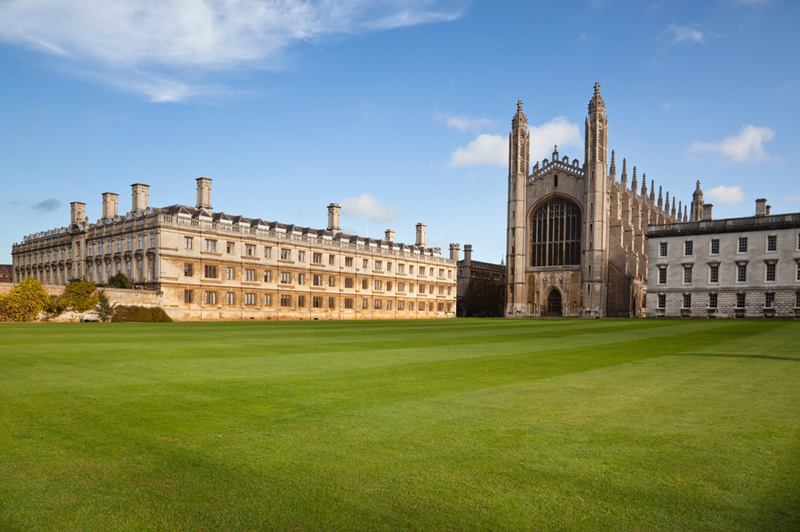 The University of Cambridge, with its magnificent College Buildings, some dating back to the 13th Century, is a fascinating place to explore and will provide endless enjoyment for your visit. a must see is Kings College Chapel. A 17 mile walk for the enthusiast between Cambridge and Ely along the River Cam takes you through the history of the Fens. 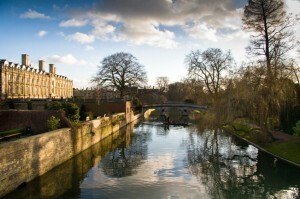 You can hire a punting boat on the rivers around Cambridge. With so much to see and do in Cambridge and a limited amount of time, we strongly advise you to visit the Cambridge Tourism Web site, and maybe take in an open top bus tour which is a great way to see this city. Unwind on a break in Cambridgshire’s cycling haven. 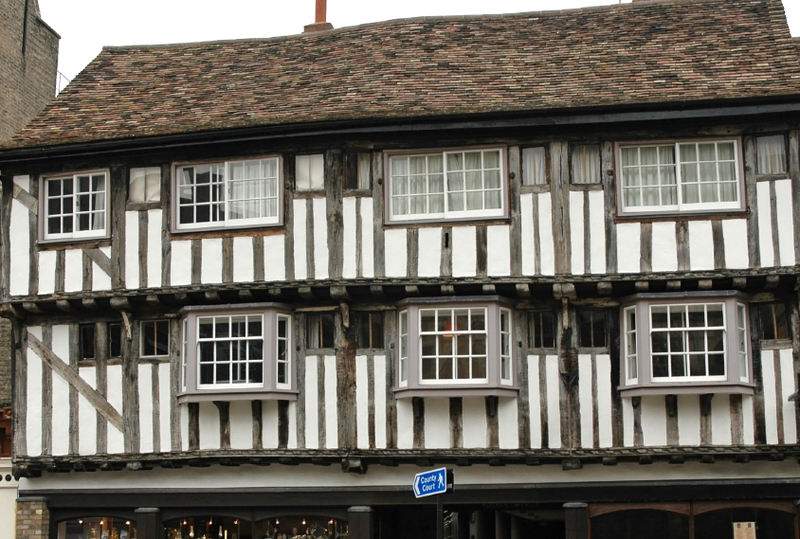 The counrtyside around Cambridge has a particular charm, with picturesque villages with ancient churches and busy market towns. Endless craft workshops, antique centres, jewellers, art galleries and of course the complete choice of just about every national shop in the UK. 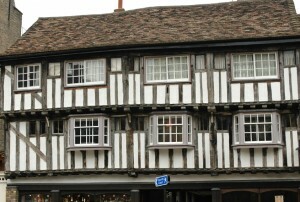 Making your shopping days in Cambridge a most memorable experience.